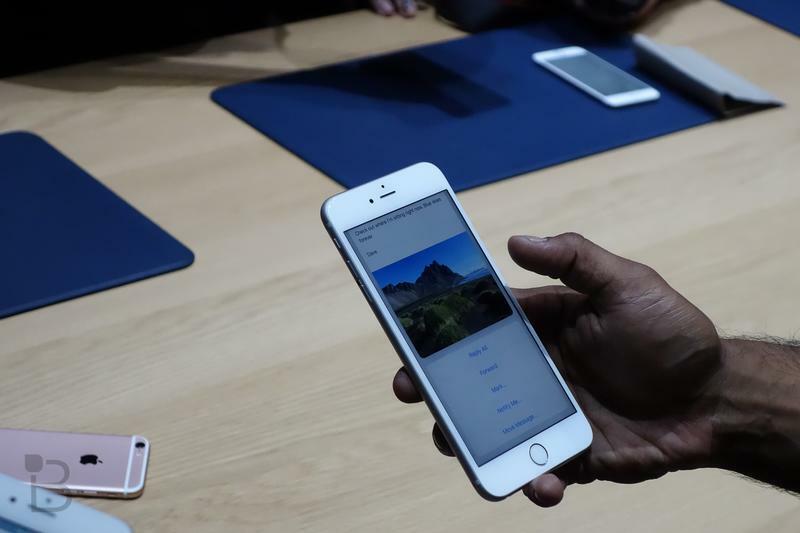 Apple recently sold out of its new iPhones if you were looking to buy one online and have it shipped to your house by this Friday. 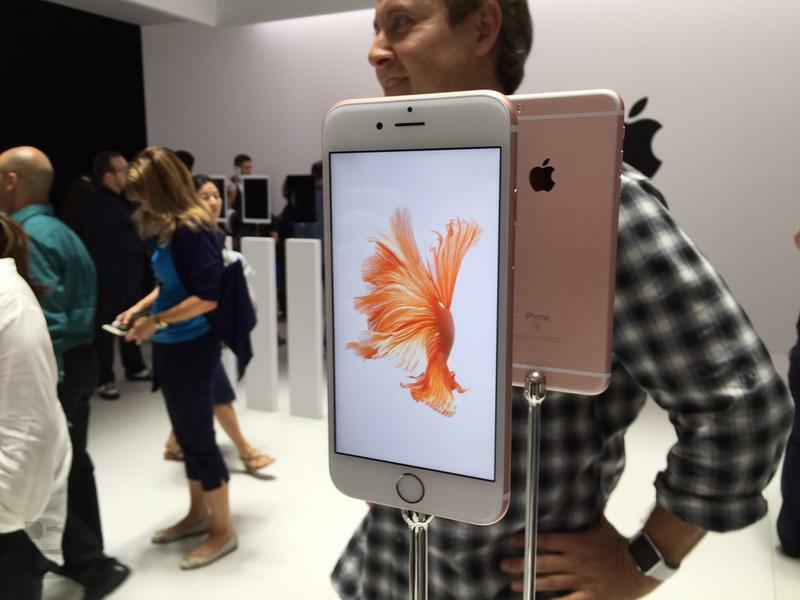 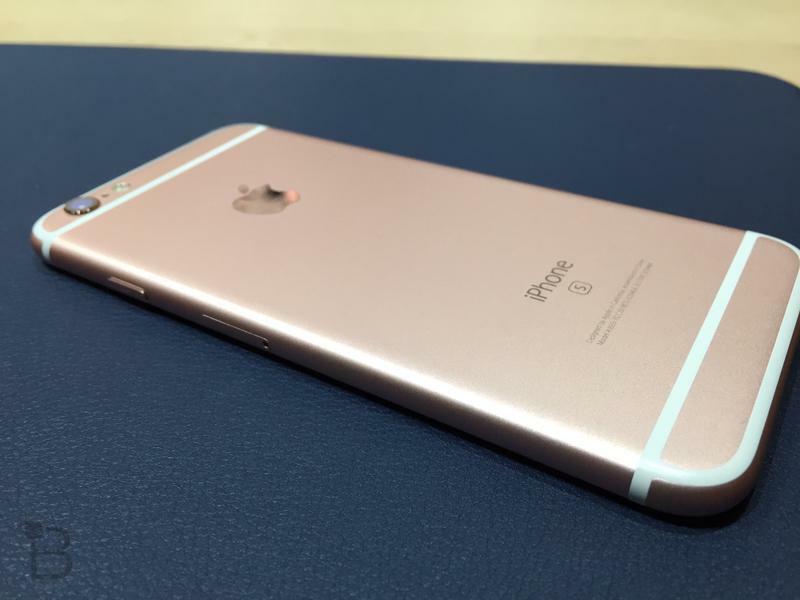 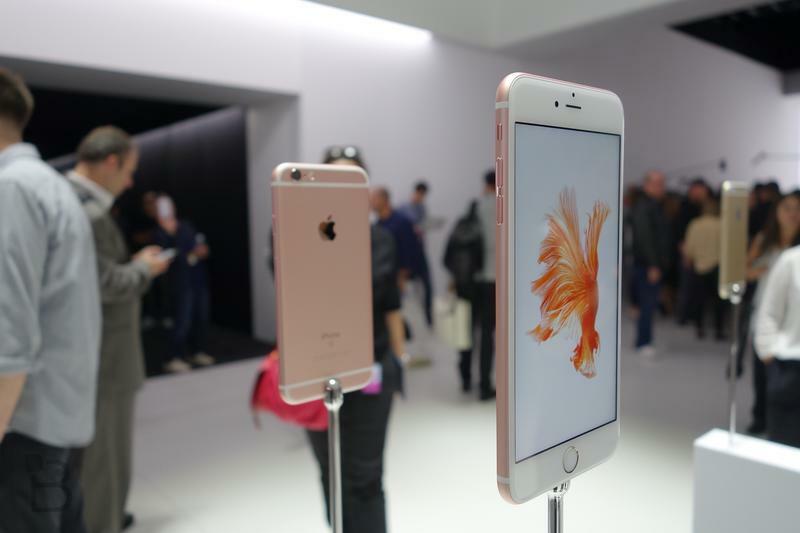 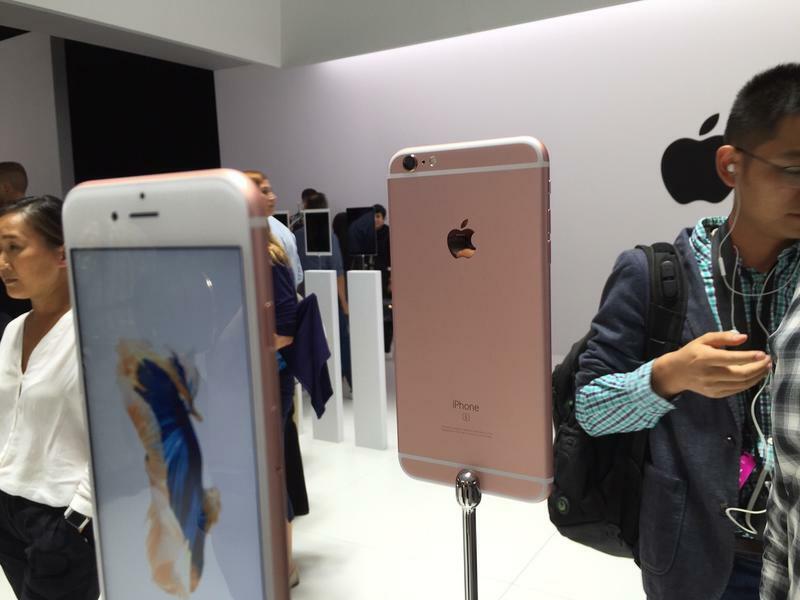 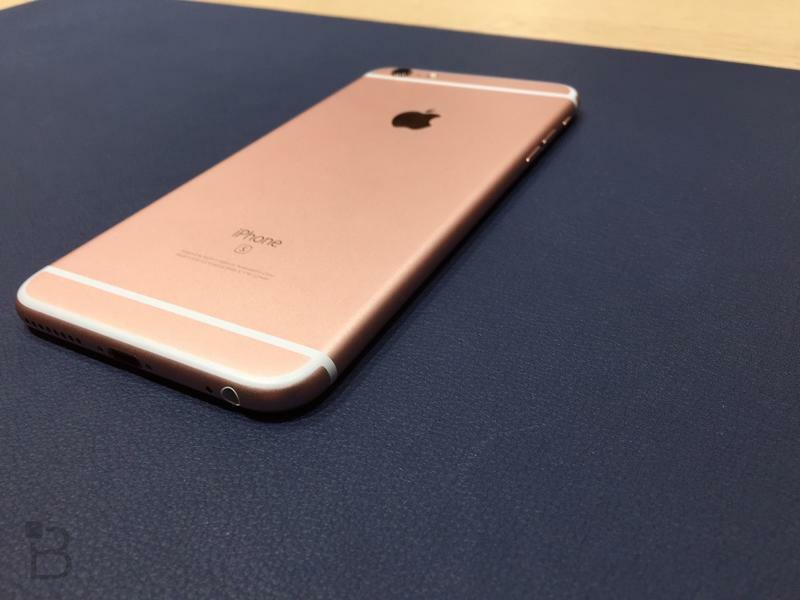 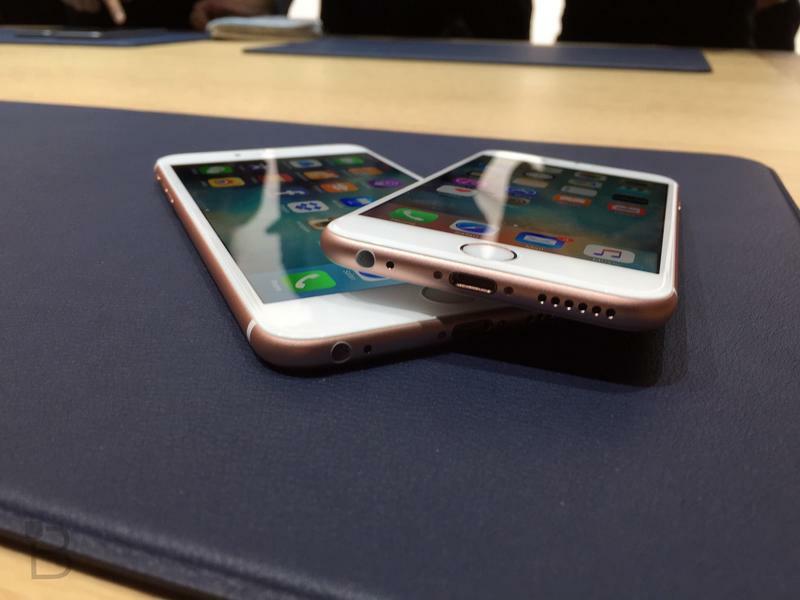 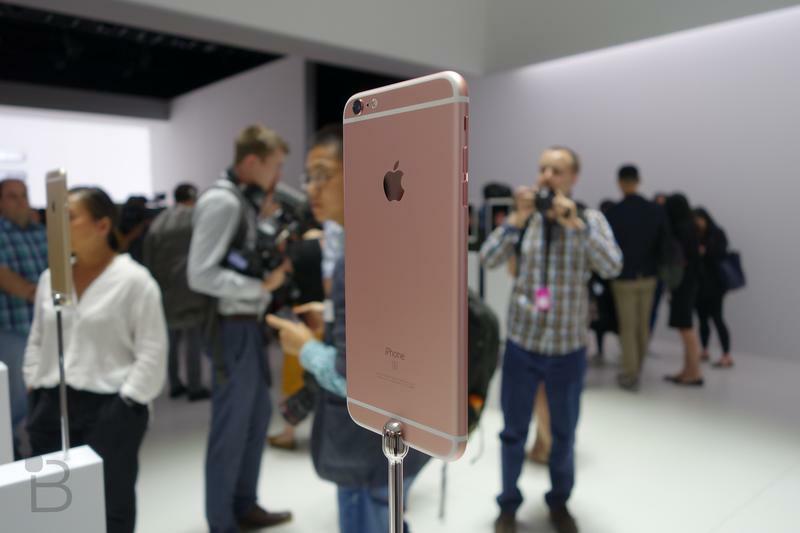 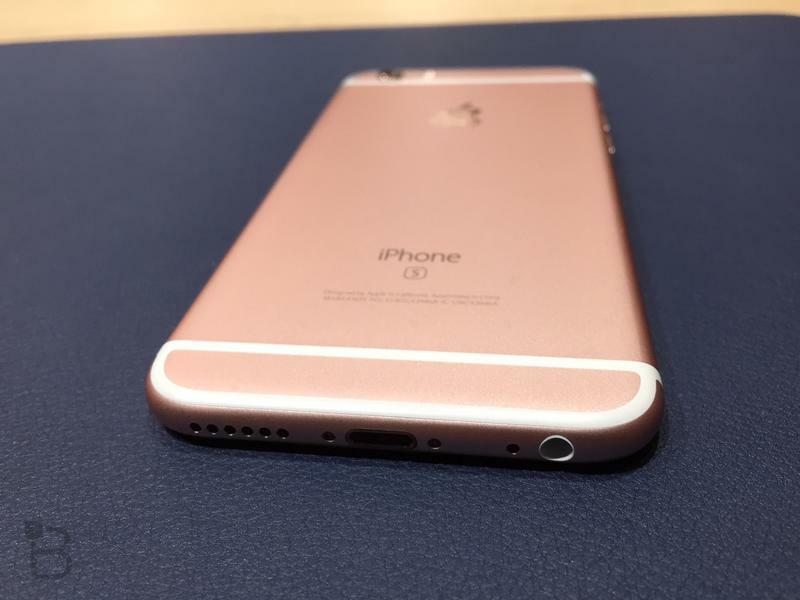 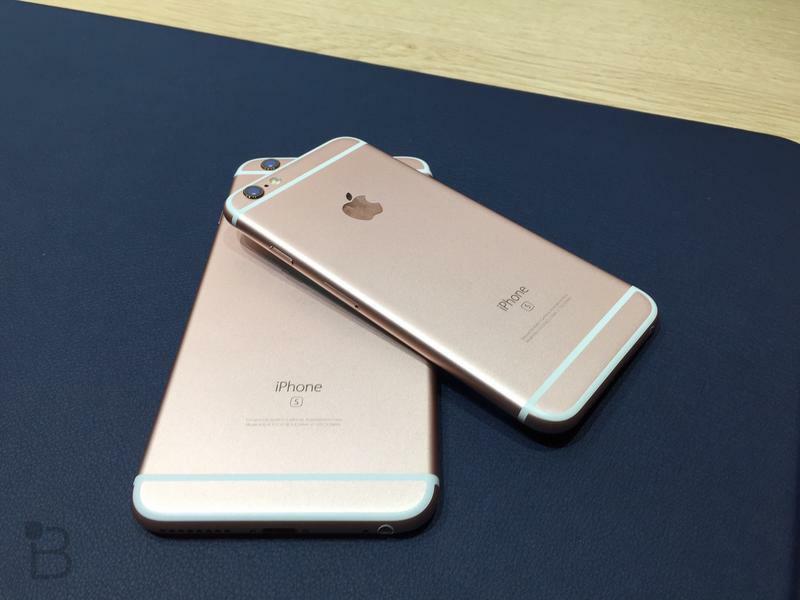 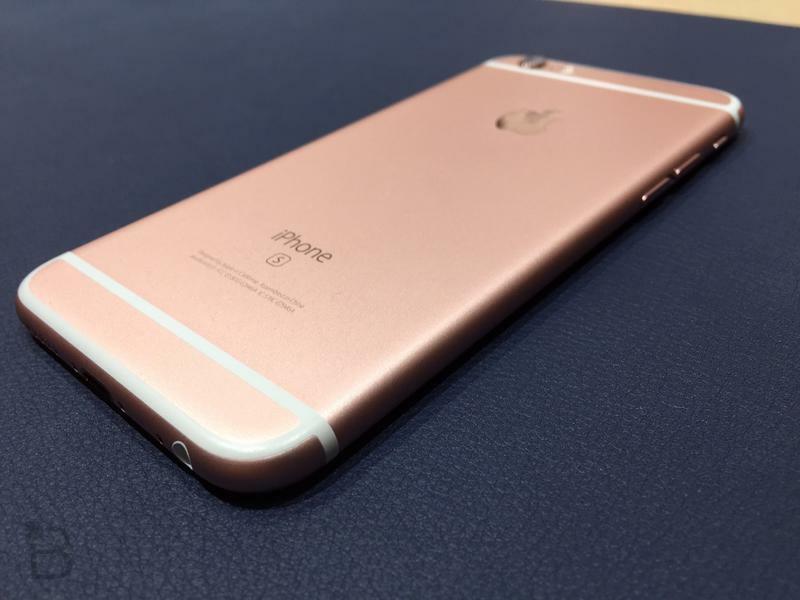 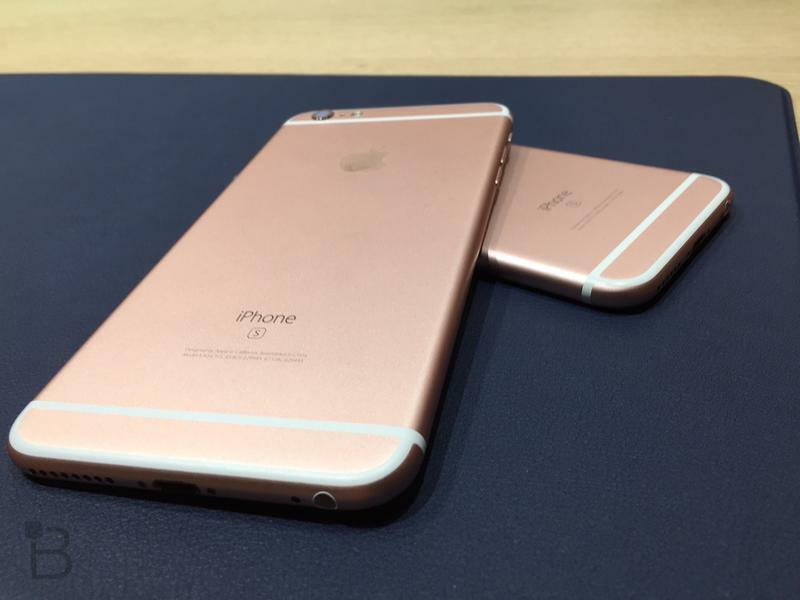 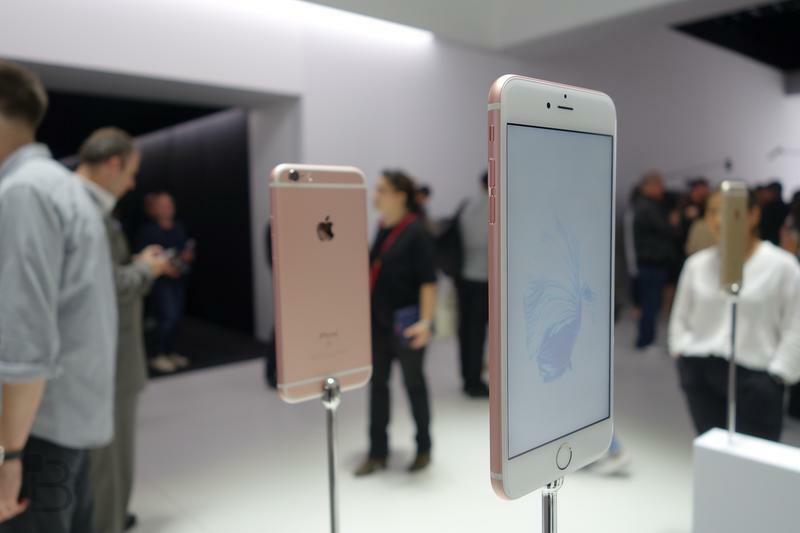 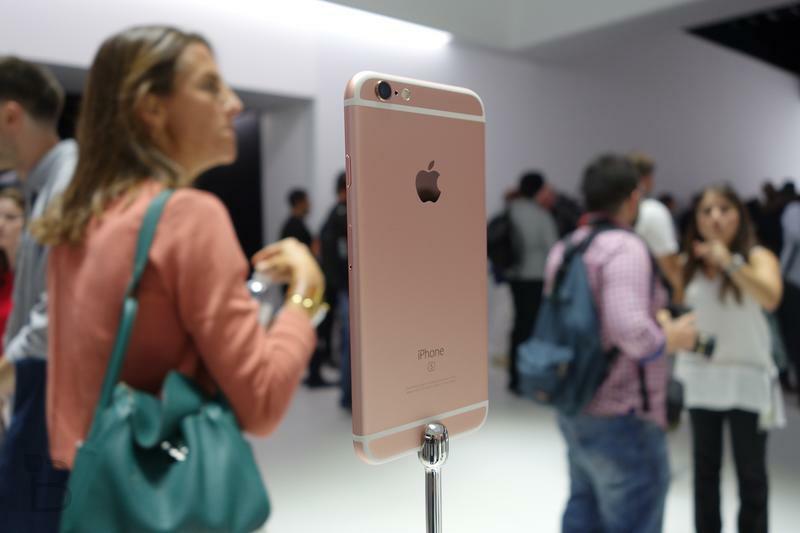 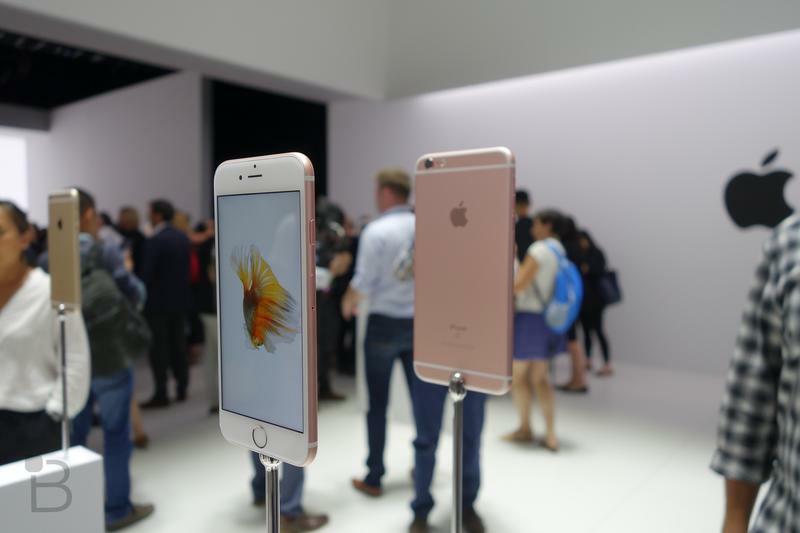 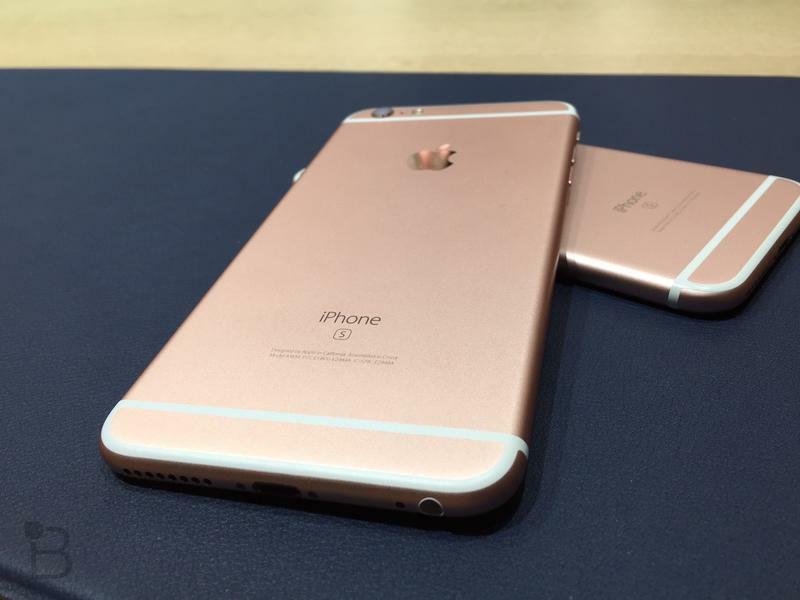 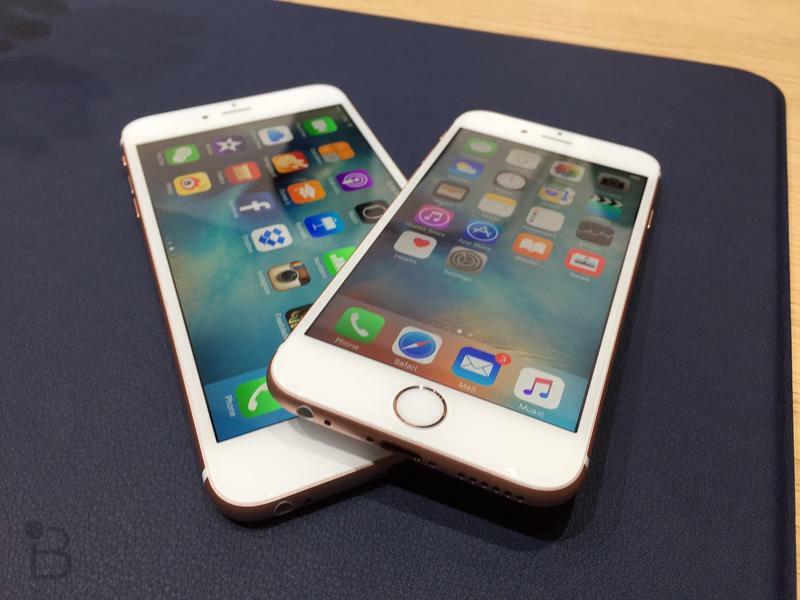 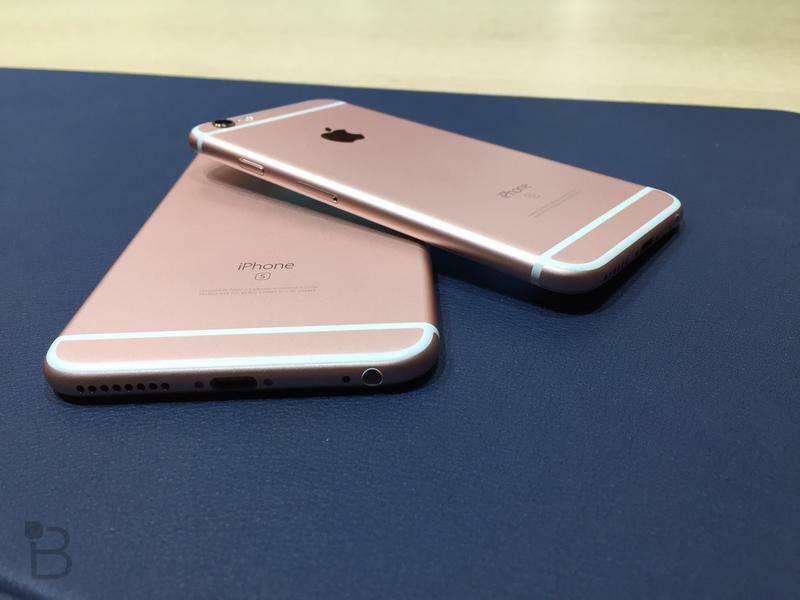 Most iPhone 6s and iPhone 6s Plus models now have longer shipping times, some as long as 3-4 weeks. 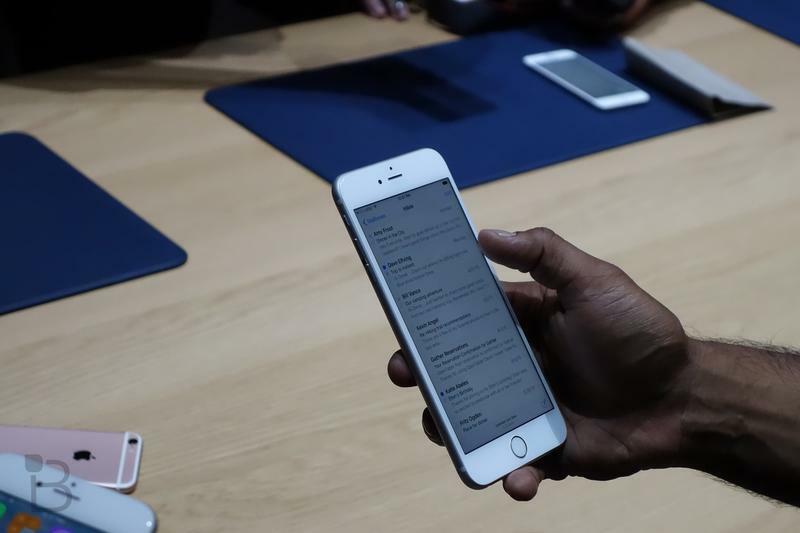 Now the company is also halting all in-store reservations, too. 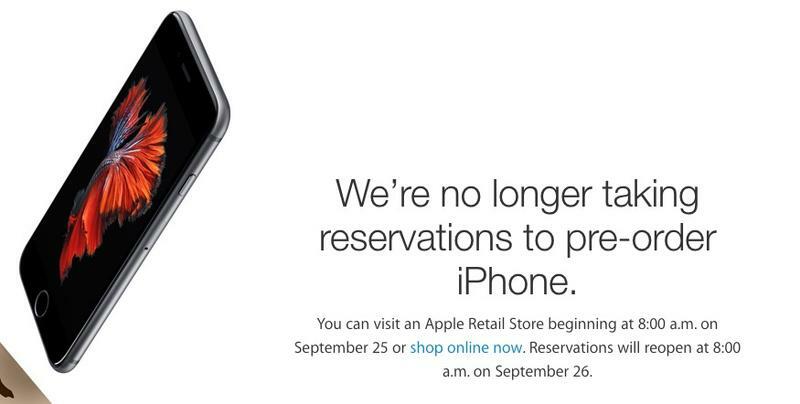 That means, if you didn’t already order an iPhone or reserve one for pick up, your best option is gong to be to try to walk into an Apple Store for a purchase. 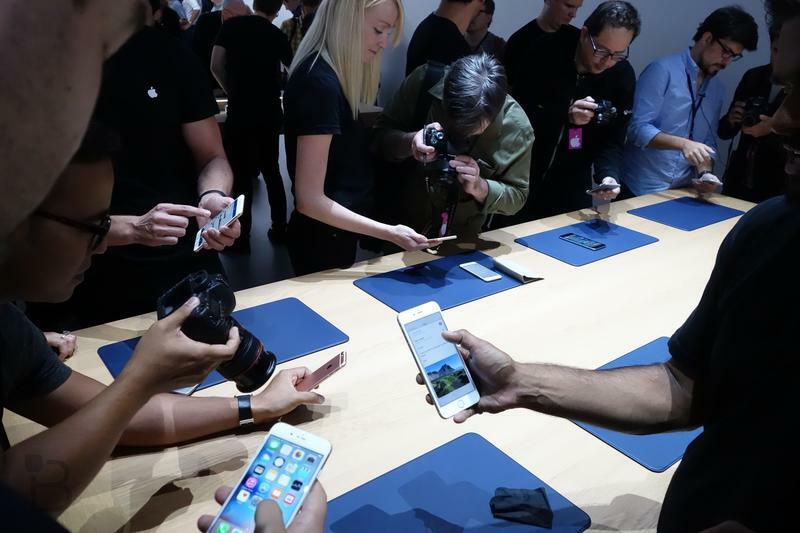 We’re not sure what kind of selection is going to be available, and if Apple will have many units to go around. 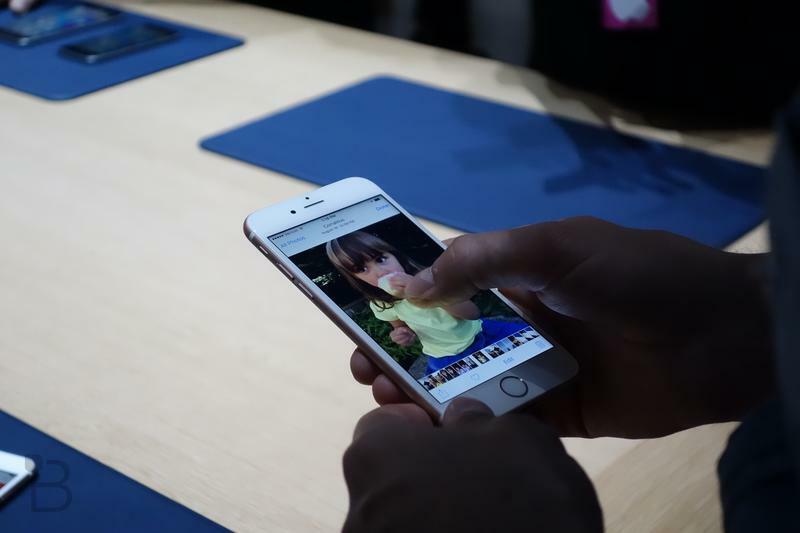 We’ll have a better idea of what the situation is like come Friday.